The global dominance of American psychology, as well as other social sciences, has more to do with the superpower and military status of the United States than it has with American research superiority. The exportation of traditional American psychology to the rest of the world, with little real regard for cultural “appropriateness”, and its impact is a theme in this section. Moghaddam, F.M., Warren, Z. & Vance-Cheng, R. (2012). Change non-Westerners can believe in. In Wagoner, B., Jensen, E. & Oldmeadow, J. (Ed. 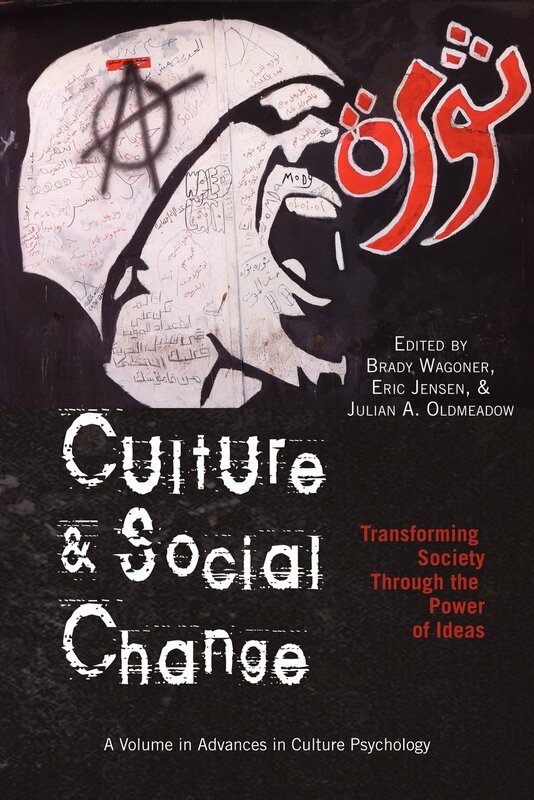 ), Culture and Social Change: Transforming Society Through the Power of Ideas (p. 75). Charlotte, NC: Information Age Publishing. Moghaddam, F.M., Lee, N. & Harré, R. (2012). 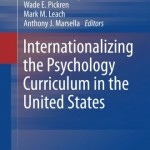 Internationalizing the Social Psychology Curriculum in the USA. In Leong, F., Pickren, W., Leach, M. & Marsella, A. (Ed. 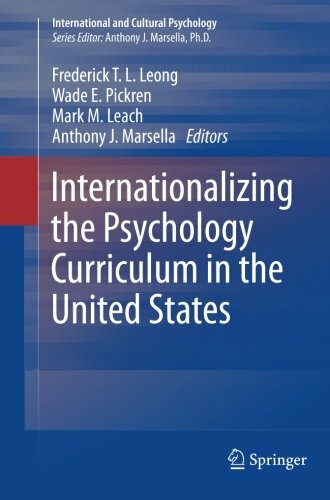 ), Internationalizing the Psychology Curriculum in the United States (pp. 75-93). New York, NY: Springer. Moghaddam, F.M., & Lee, N. (2006). Double Reification. The Process of Universalizing Psychology in the Three Worlds. In Brock, A.C. (Ed. 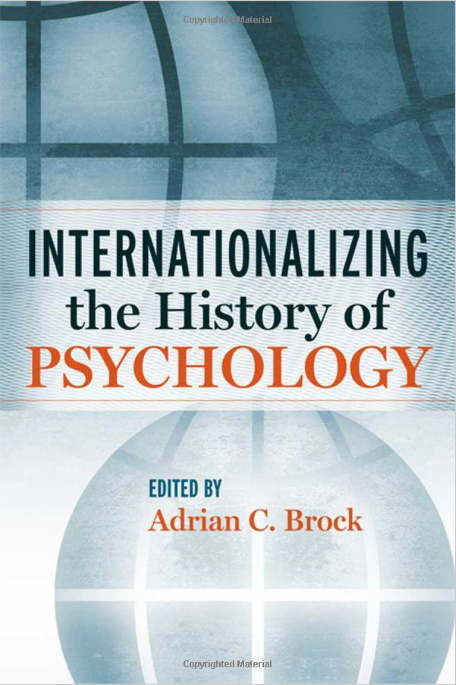 ), Internationalizing the History of Psychology (pp. 163-182). New York, NY: New York University Press. Moghaddam, F.M., & Taylor, D.M. (1987). Toward appropriate training for developing world psychologists. In Kagitcibasi, C. (Ed. ), Growth and Progress in Cross-Cultural Psychology (pp. 66-75). Lisse: Swets & Zeitlinger Publishers. Moghaddam, F.M. & Kavulich, K.A. (2007). Identity, Rights, and Duties: The Illustrative Case of Positioning by Iran, the United States, and the European Union. The Cambridge Handbook of Sociocultural Psychology, 576-590. Moghaddam, F.M., Bianchi, C., Daniels, K., Apter, M.J., & Harre, R. (1999). Psychology and national development. Psychology and Developing Societies, 11 (2), 119-141. Moghaddam, F.M. (1990). Modulative and generative orientations in psychology: implications for psychology in the three worlds. Journal of Social Issues, 46 (3), 21-41. Moghaddam, F.M. (1987). Psychology in the three worlds. 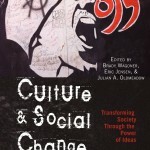 As reflected by the crisis in social psychology and the move toward indigenous third-world psychology. American Psychologist, 42 (10), 912-920. Moghaddam, F.M., & Taylor, D.M. (1985). Psychology in the developing world: an evaluation through the concepts of ‘dual perception’ and ‘parallel growth.’ American Psychologist, 40 (10), 1144-1146.